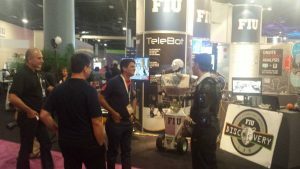 This is a List of projects currently being developed and worked on. 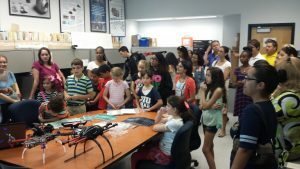 The Discovery Lab hosted a Quadrucopter Workshop and it was a success. 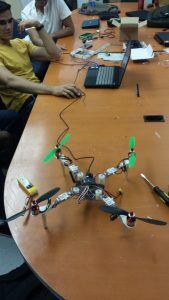 We registered a small number of 10 students and each were given a kit and lectures throughout the 3 days the event lasted, which concluded in successfully testing their quad-copters. 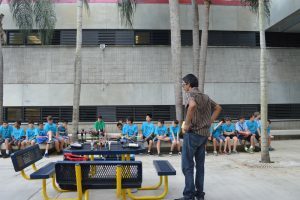 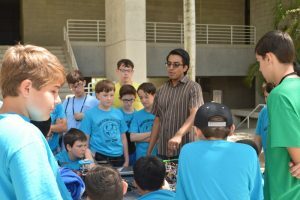 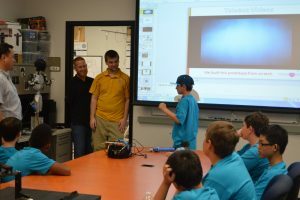 The students learned many aspects of robotics through this event all the way from hardware to software to aerodynamics and everything in between. 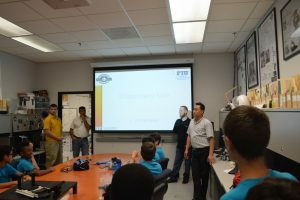 It was truly an amazing experience for both participants and tutors. 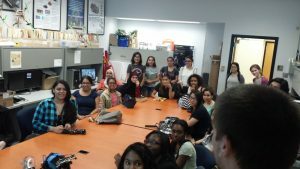 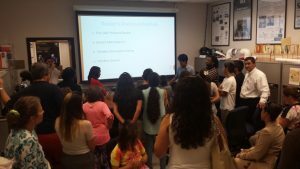 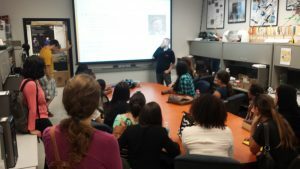 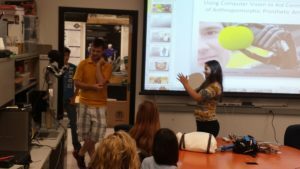 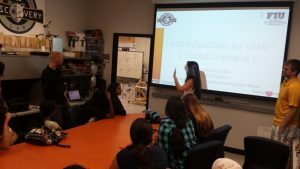 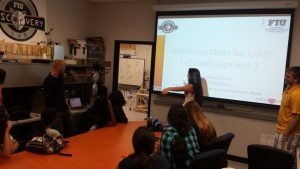 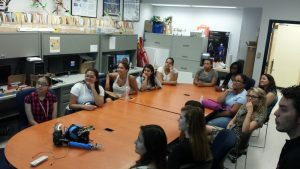 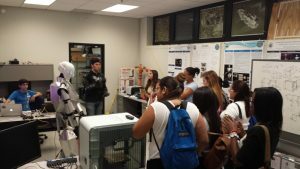 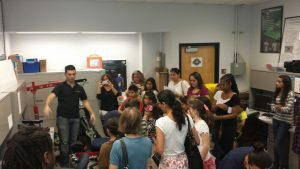 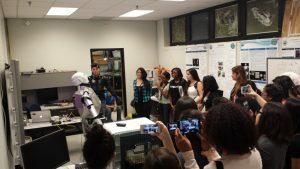 On Tuesday July 22, we had a visit at the Discovery Lab of 30 female students with the Girls that Code group at FIU. 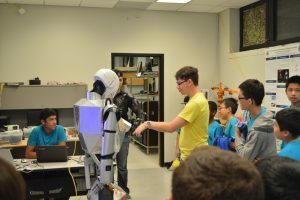 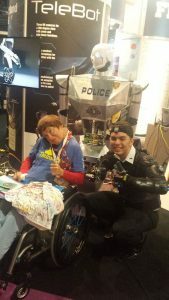 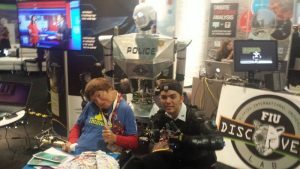 We were able to show them out work at the Discovery Lab which included projects such as the Smart Mannequin, Quadrucopters, Prosthetic Limbs, and the Telebot. 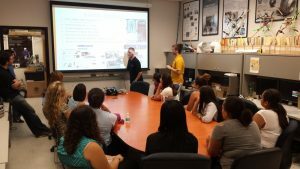 They students had a good opportunity to see first hand some of the project they can build in the field of Computer Science and Engineering hopefully attracting them towards these fields. 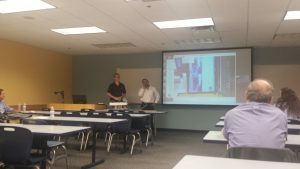 It was a great learning opportunity. 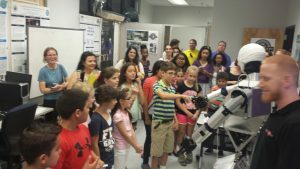 Join us for our Robotics Summer Camp. 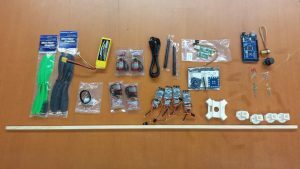 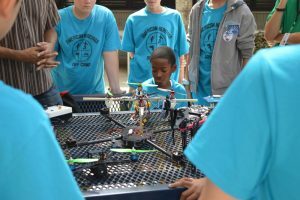 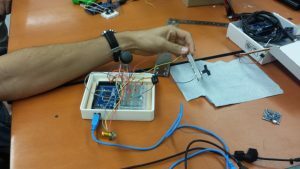 Students will learn how to build a UAV (Quad copter) using an Arduino based microcontroller, sensors, wireless communication, etc. 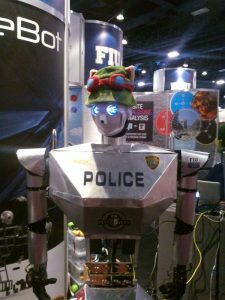 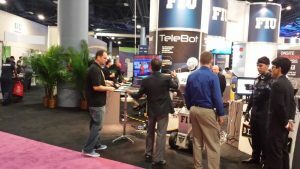 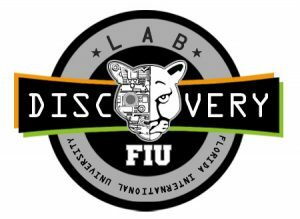 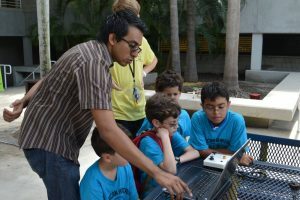 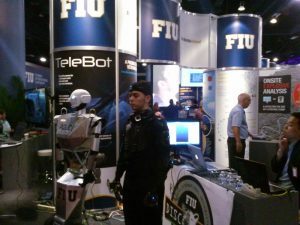 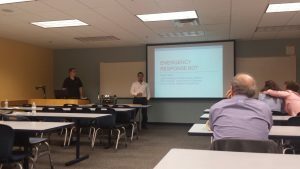 This workshop is sponsored by FIU Discovery Lab and Ultimate Software. 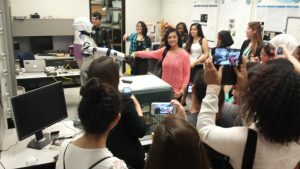 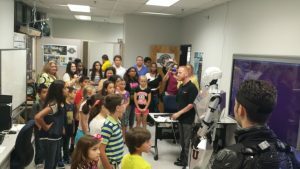 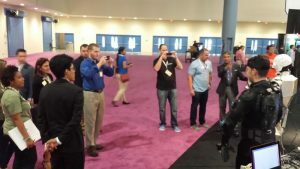 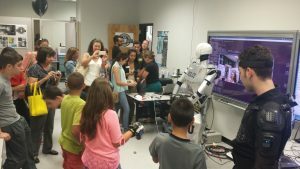 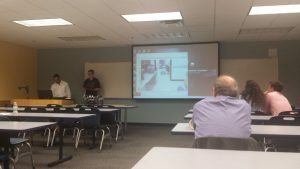 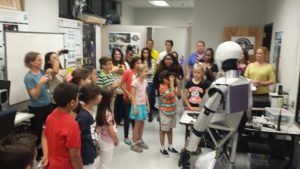 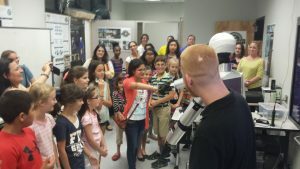 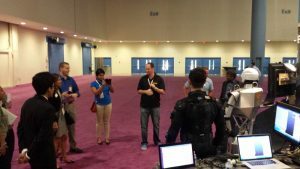 Discovery Lab were participated on “Take Our Daughters and Sons to Work Day” event and provide our Lab tours including TeleBot demo for 130 attendees. 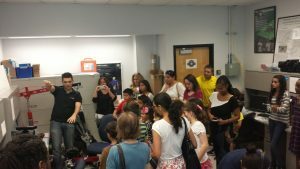 We have received great feedback about the wonderful learning experience not only for the students, but also, for our FIU parents.